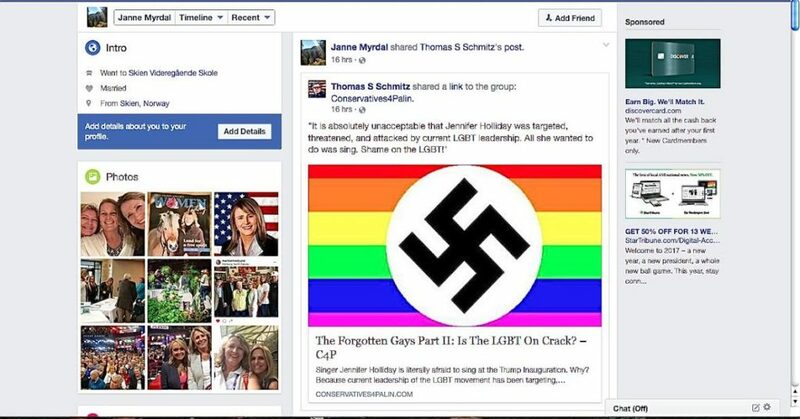 State Sen. Janne Myrdal was criticized yesterday for sharing the image of a gay Nazi flag, but thank God, a religious columnist has come to her aid. “I’m with those who know your integrity and heart enough to know you would not have shared anything hateful,” Fargo Forum columnist Roxane Salonen wrote on Myrdal’s Facebook page. Seems like Myrdal and Salonen are made for each other. But don’t fall in love, you two — or you might become gay Nazis. 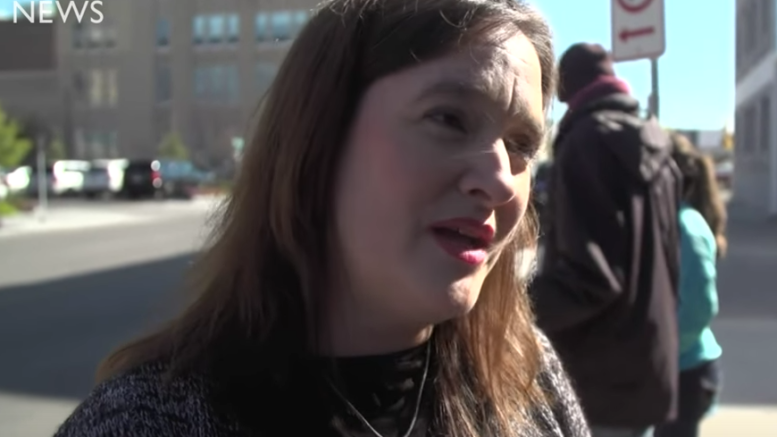 Be the first to comment on "Religious Columnist Defends Legislator Who Shared Gay Nazi Flag"